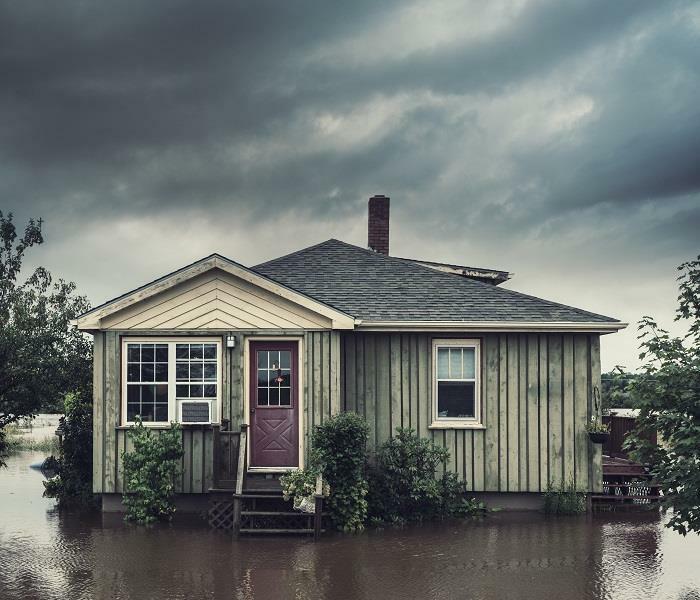 When it comes to flood, fire and storm damage cleanup, time is crucial, and we are ready and prepared to help. 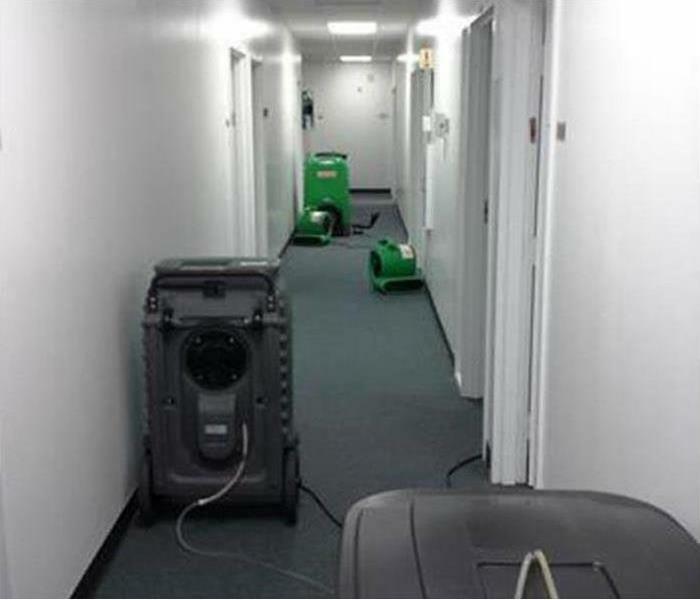 At SERVPRO, we are available around the clock, 24/7 to answer your emergency call and dispatch flood damage specialists to your property as soon as possible. Our team is dedicated to giving you peace of mind during this traumatic time, so you can trust you are in the best hands for flood damage cleanup in Sandy Springs. For over 50 years, we have been serving the property owners of Sandy Springs in top quality restorations and remediations. We are committed to cleaning and restoring your home thoroughly from top to bottom, even if a full pack-up and move-out is necessary. To contact us, simply call us at (770) 992-2777 to speak with a flood damage expert. When your valuable documents, including photographs, are damaged by water, extreme caution should be taken to help ensure the water damage does not destroy the document. 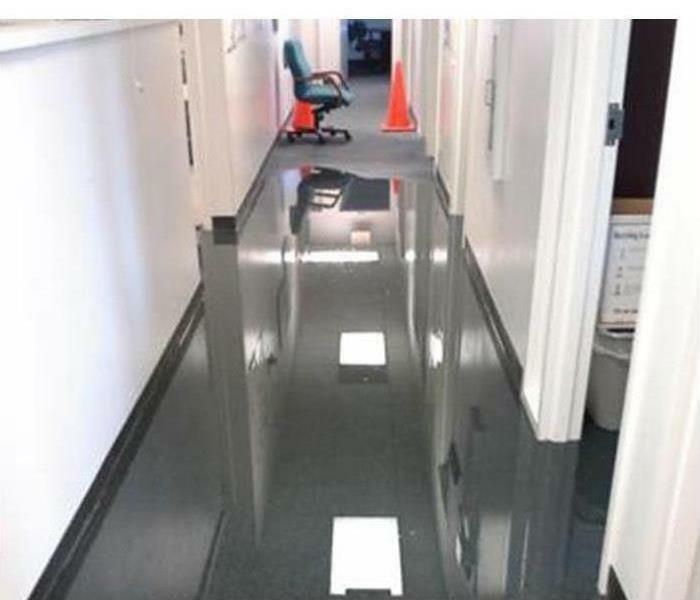 Although some documents may not be restored to pre-water damage condition, SERVPRO of North Fulton can save a great deal and help minimize additional damage. I am so grateful for all that you have done for my house. It has never looked better.